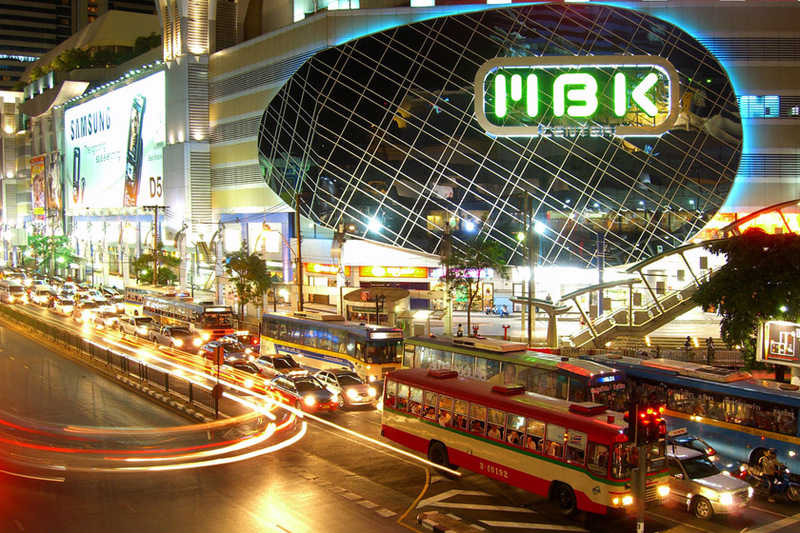 MBK Center, also known as Mahboonkrong is a huge shopping mall in Bangkok, Thailand. MBK stretches over eight floors, in which over two thousand shops, outlets, restaurants and stalls are located. The mall has over 100,000 visitors on average daily, so if you are looking to avoid the crowd, best way to do this is to visit in the earlier hours, and on weekdays rather than weekends. Back in 1985 when it opened, MBK center was the largest shopping mall in all of Asia. MBK Center contains most of the products an average buyer would usually look for. In the northern end of the MBK, there is the Tokyu’s department store, spread over 4 floors, and in the southern part of the mall there is also a hotel – The Pathumwan Princess Hotel. As usual, the lower of MBK’s eight floors are intended exclusively for shopping, and as you climb your way up you will reach additional content like food restaurants, cinema, internet cafés, bowling alleys and additional entertainment content. From 1st to 3rd floor you can find the ordinary offer of shoes and clothes, but also leather goods, like handbags or wallets, and additionally service shops like cosmetic or hairdressing salons. Fourth floor is a piece of heaven if you are looking for electronic merchandise, but it can also turn out to be hell if you aren’t paying close attention! Don’t think that just because you are shopping in a mall, there are no fake goods! If you want to buy mobile phones or some expensive piece of tech, make sure you do this in a branded store, otherwise the item you buy will most likely be fake! On the 5th floor there are well known food-chains you can find in most shopping malls all over the world, while on the 6th you can find some authentic Thai food for a cheaper price, and also do some souvenir shopping. Seventh and 8th floors are reserved for the entertainment complex – cinema, bowling etc. 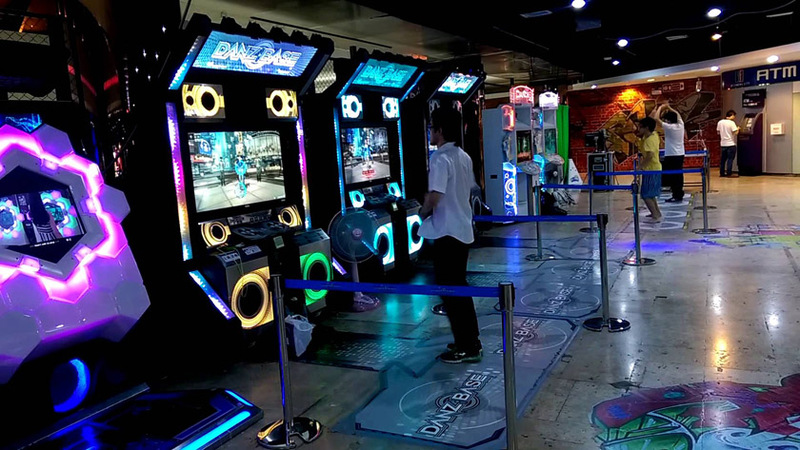 Make sure to check out the arcade on the top floor, where the local teens will be enjoying their dancing games! 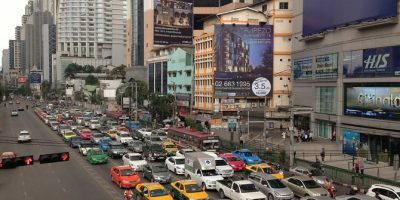 The location of MBK Center is on the intersection of Rama I Road – the continuation of Sukhumvit Road, and Phaya Thai road, which is right by the Siam Square. Neat architectural solution – an elevated pedestrian road – allows visitors to enter the 2nd floor of MBK Center if you are walking from the Siam Square. Traffic in the area seems to always get jammed somehow, so the taxi ride to the location may become a nightmare, especially since the taxi drivers are known to rip off tourists. While MBK is known for being one of the cheapest malls in Bangkok, this may not always be the case. If you ever did any shopping in eastern countries, you probably already know that, prices are almost always negotiable. 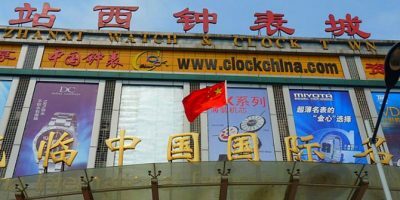 This may seem strange or uncomfortable for westerners, but you should make sure to ask if prices can be lowered almost every time in order to avoid getting ripped off, especially when dealing with the souvenir sellers on the stalls. Although many tourists visit MBK, over 50% of shoppers in here are locals. The sheer size of MBK makes it fairly hard to find a shop you’ve been at again later in the day. Therefore, you should watch out for the worst-case scenario – you found the item you want – went shopping around for a better price – couldn’t find it anywhere else – can’t find the shop you first spotted the desired merchandise in. MBK Center is a shopping mall that has a giant market feel to it. This is probably due to the lack of huge stores, except several on the lower floors. In the 3rd and 4th floor you can find countless stalls with various types of goods, from electronics, jewelry, second hand phones, but also handcrafts and some more clothes. This setting makes you feel like you are in an air-conditioned indoor market. This is the area in which you should start practicing your skills in bargaining, since you will most likely get some discounts when purchasing more than one item. You should probably avoid buying cracked software you can find here, since many of these programs contain malware, or just don’t work properly. Also, don’t buy jewelry unless you have a really good eye for it!